Developers Steve Roth and Jared Kushner have reportedly tapped Zaha Hadid to expand an existing 41-story office block at 666 Fifth Avenue into a supertall stack of apartments, a hotel, and a "vertical mall." 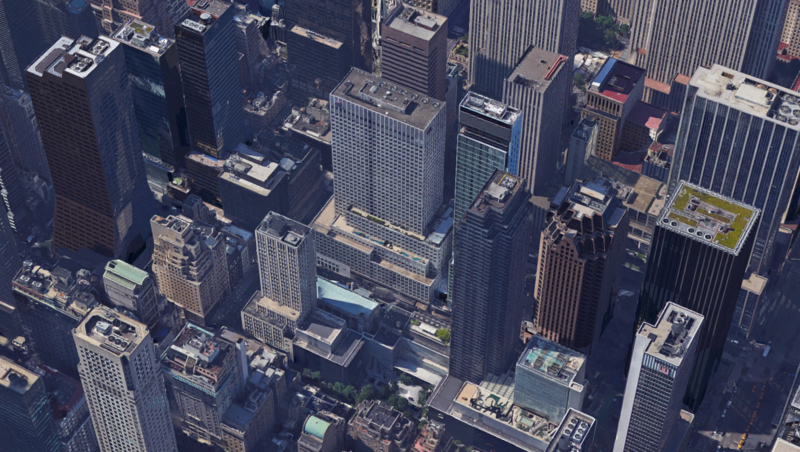 Falling just short of the Empire State's stature, no renderings or design details of Hadid's skyscraper have yet been released. But the New York Post claims the tower involves a "stacking" scheme whereby the developments might sit on top of the current building's square base, eventually topping out 1,400 feet above the sidewalk. 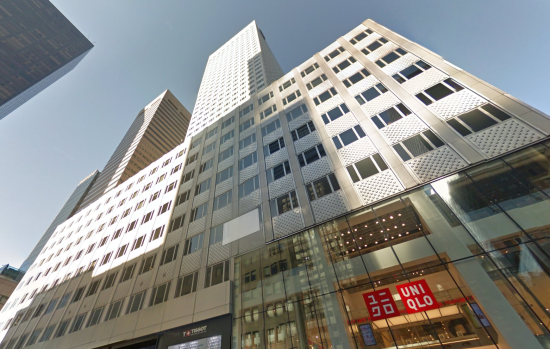 The 58-year-old building currently standing on the site was designed by New York practice Carson & Lundin and was purchased by Roth and Kushner for a record-breaking $1.8 billion in 2006. “It is an extraordinary product and it’s a super location,” Roth was quoted in the Post. His company, Vornado Realty, also acquired the buildings retail complex in 2012 for $710 million. Hadid has only made one foray in the New York architecture scene with a residential block at 520 West 28th Street (below) on the High Line in Chelsea. The Iraqi-born, British architect previously designed a tower scheme for New York City's Park Avenue, but lost out to fellow Brit Norman Foster in 2012 in a competition. Back in October 2010, ground was broken at 19 Park Place—which also has frontage on Murray Street directly across from AN's office. 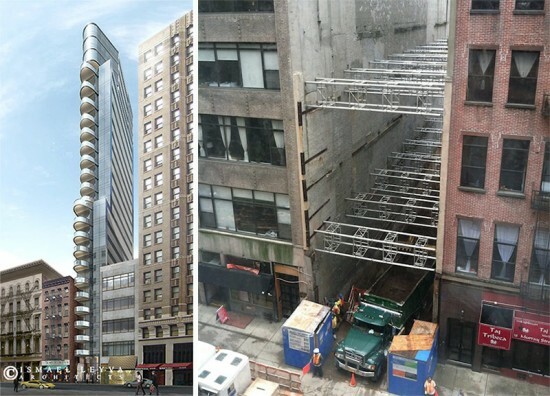 As Curbed reported nearly three years ago, the 25-foot-wide site was set to be the home of the Tribeca Royale, a futuristic, 21-story condominium tower designed by New York-based Ismael Leyva Architects and developed by ABN Reality. Signage on the construction site and a press release that landed in our mailbox today assure that the project is still going forward as planned, but a peek out of the office window confirms that progress on this Jetsonian tower has been moving at a stone-aged pace. Ismael Leyva Architects' design fits 24 residences into a 292-foot tower on the narrow site. The upper 11 floors contain full-floor units, with duplexes on the 7th and 8th floors. Every unit will feature windows on Park as well as Murray. The 53,000-square-foot project also includes a double height lobby, gym, residents’ lounges, and ample terraces. 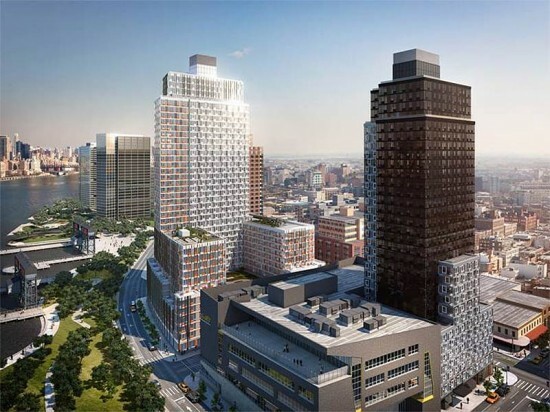 “Our goal with the Tribeca Royale was to create a state-of-the-art residential building that showcases unique urban design given the constraints of the site, while efficiently maximizing space,” said Ismael Leyva in a statement. “This design offers unique residences in a very desirable downtown location” While AN eagerly awaits its shinny new neighbor, it seams like construction crews have been doing more digging than building over the past few years. A worker on site confirmed that problems with the foundation have been the cause of the delay, but with activity on the site seemingly never ceasing, one can assume that something must be going up soon.